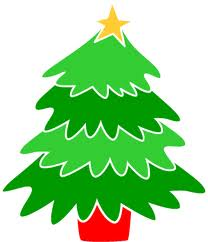 Help is needed to put up the Jesse Tree after the 10am service on Sunday, November 25th. Please see Hank Henninger to help out. Thank you. Envelopes are in the pews. Please return the envelope with your gift and designation for the offering by Dec. 16th. Parts have been distributed. Rehearsals will be on 12/2, 12/9, 12/16 and 12/23. Pageant will be on Christmas Eve at 4pm. 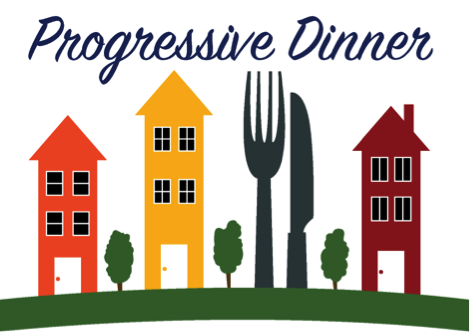 An Advent Progressive Dinner for all adults, will be held on December 2, beginning at 5:00 pm. Dinners will be hosted by several parishioners at their homes. Dessert will be hosted by Elaine Hinsch at her home at 7:00 pm. Please see invitations here and in the pews. Please contact Rita McCarthy at 201-391-0194 with questions. 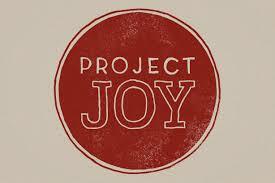 Project Joy! 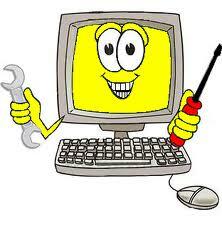 is one of the many programs organized by People to People. The families involved with Project Joy! 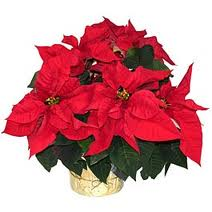 are unable to provide gifts for their children come Christmas time. The Teen Group is working with People to People in order to give these families what they want for Christmas. Please contact Mary Looes by e-mail: mlooesw22@pascack.org to sign up for a Christmas gift to purchase for a family in need. Gifts need to be brought to church by Friday, December 21st. Thank you to everyone who has donated so far. 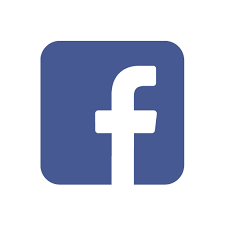 Click here for the list of requests. Sundays in December at 11:30am. December 2nd, 9th, 16th and 23rd in the Rector’s office. 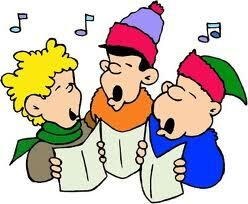 All are invited to sing Christmas Carols with the Youth Group on Monday, December 10th, 6:30pm. 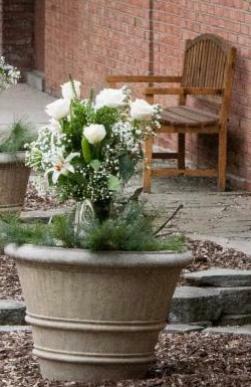 We will meet in the church parking lot to carpool to the Atrium in Park Ridge. After singing, we will return to the parish hall for some hot cocoa. Join us! 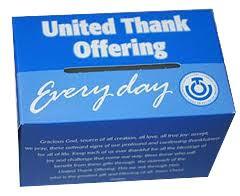 The United Thank Offering is a major local, national and international outreach program of the Episcopal Church. From now until November 25th, we will collect funds for UTO. 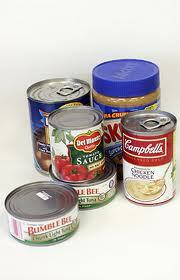 Individual collection boxes are available in the narthex of the church. Take a box, place some coins in it each day when you say thank you to God for various blessings and return the box to the church at the end of November. 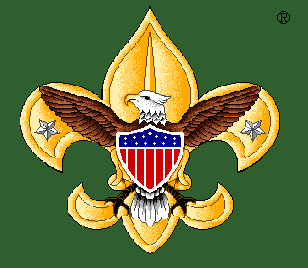 Franklyn Falby is a Boy Scout with Troop 80 in Park Ridge. He is collecting items for Midnight Run as his Eagle Scout Project. Please click here for more info. 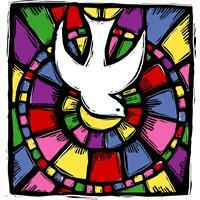 “Unbelievable” by Bishop John Spong. 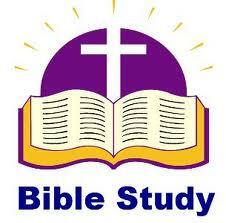 We will read the book and discuss it on Sunday, January 6th at 11:30am. 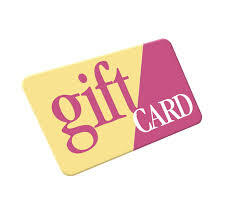 Place your gift card purchases through the scrip program. This way you can help the church raise money all year long. 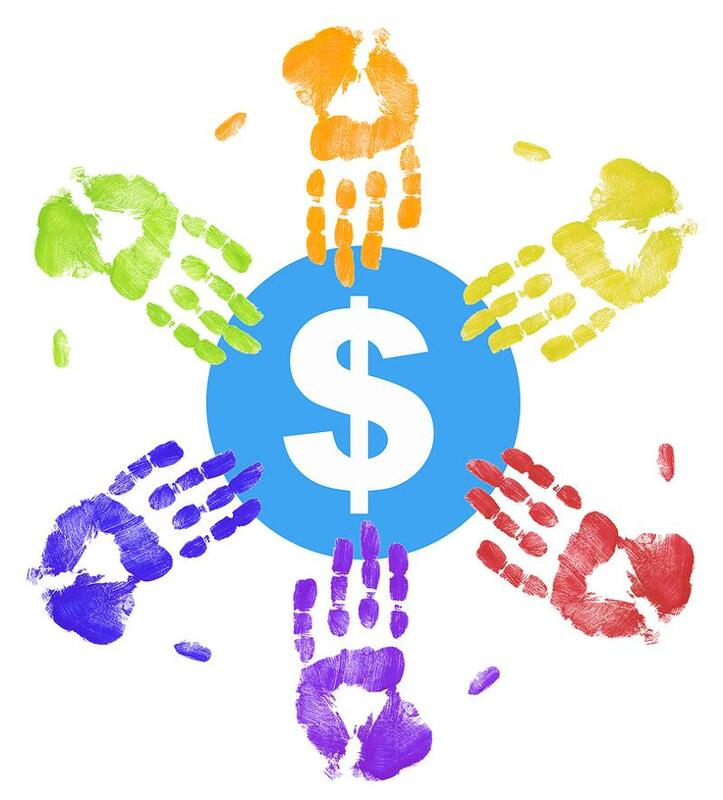 See the Fundraising section below. Order form. The 2018 service schedules are below with the latest revisions. Registration is still open for 2018-2019. Click Here. 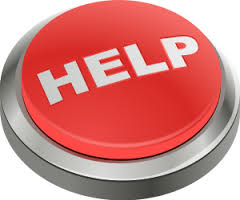 img.constantcontact.com/ui/images1/icon_error.gif); background-position: initial; background-size: initial; background-attachment: initial; background-origin: initial; background-clip: initial; background-color: initial; padding-right: 3px; padding-bottom: 15px; padding-left: 25px; display: block; font-size: 11pt;”>THIS IS A TEST EMAIL ONLY.